With SMB 3.0., Microsoft changed the game for how applications like SQL and Hyper-V could be deployed. Continuously available file shares allow organizations to deploy business critical workloads with all the performance and availability traditionally associated with block based storage (iSCSI/FCP), but with the ease of use of a file share. 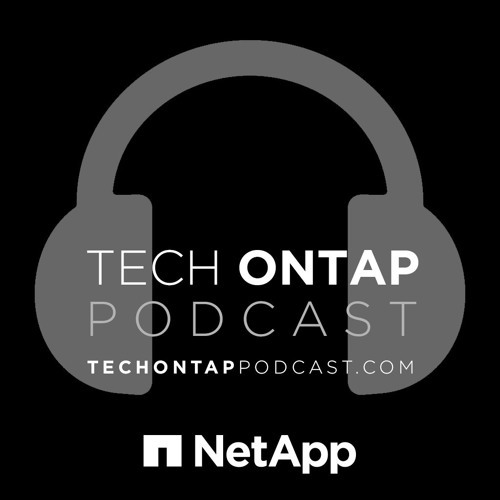 Microsoft and NetApp have been partnering for years to provide enterprise class file storage. Clustered Data ONTAP’s implementation of SMB is the best iteration yet. On this week’s pre-recorded episode, the guys hop into a time bubble with Marc Waldrop to discuss all things SMB – starting with answering the age old, often debated question “CIFS or SMB?”. The guys leave no stone unturned. If you work in or around Microsoft products in any way, then you should check out this episode!